Twin City Fritter & Philly Company food truck is a mobile food truck specializing in full handmade fritters and classic philly’s (with a twist). They cruise around the Twin Cities filling bellies from city to city. Owned and operated by JJ McKay, a friend of mine, they hit the streets this summer for the first time and they are doing well! People line up outside the Phillymobile to try their beef or chicken philly’s and wash it down with a Whistler soda, which is bottled here in the Twin Cities. But, don’t forget about their fritters! YUM! They recently visited Mendota Heights at the Food Truck Friday’s event, held every Friday in the summer! This is where I captured the “life” of the truck! You can see these photos featured on the Twin City Fritter & Philly Facebook page. Check out my husband’s food blog, Gnaw Blog, to ready about his experience with the TCFP truck! 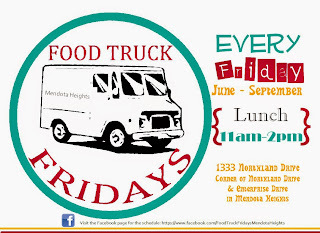 For more information about the Food Truck Friday summer event in Mendota Heights, please visit their Facebook page! This beautiful family came to me after placing the winning bid on a gift certificate I donated to a fundraiser, raising money for a friend of mine who was battling breast cancer. It was a hot and humid summer day when we ventured out into the park for an hour full of fun! Sierra needed a little help warming up, so we played “Let It Go”, a song from the movie Frozen. Then she was putty in our hands! Don went to school in Nebraska and wanted to have a little fun at the end of the session in some Cornhuskers gear! 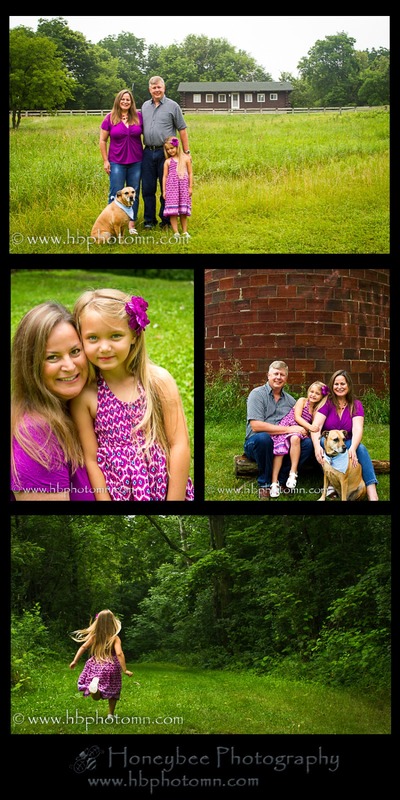 We can finally blog this session! This beautiful expectant mama didn’t want to reveal her newborn baby’s name until after he was born…..He arrived, so we are now blogging their maternity session! 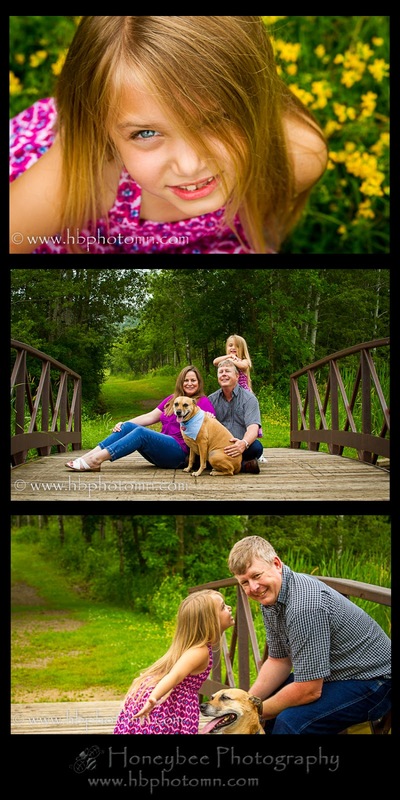 Tamara, Mark and Josie were expecting their sweet baby boy in just a couple of weeks from this session. Tamara and I have been friends for many years and I was so excited to find out she and her family were expecting another bundle of joy! It is clear that Josie was excited to become a protective older sister. 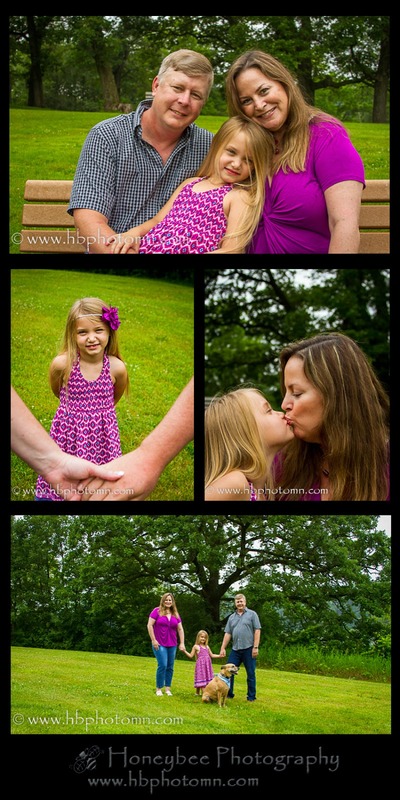 We had so much fun during her outdoor maternity session and we had a beautiful, warm summer day! 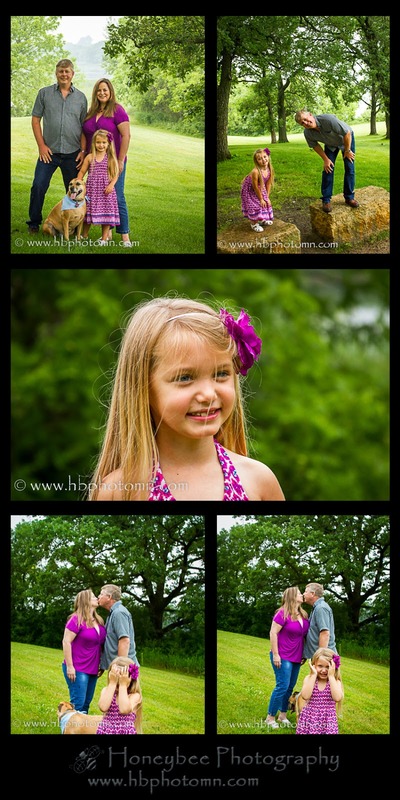 Keep your eyes open for the newborn session! Meet Zack! Zack is the son of a friend of mine and I was happy to work with him and his family! Look out Apple Valley senior girls, you have a Taylor Lautner look-alike on your hands! I have been doing a lot of thinking about how my life is going to change in just a couple months. I have been blessed in both my personal life and business and want to thank all my family, friends and clients for your support through my pregnancy! As I near the end of my pregnancy, I realized that I need to slow down. 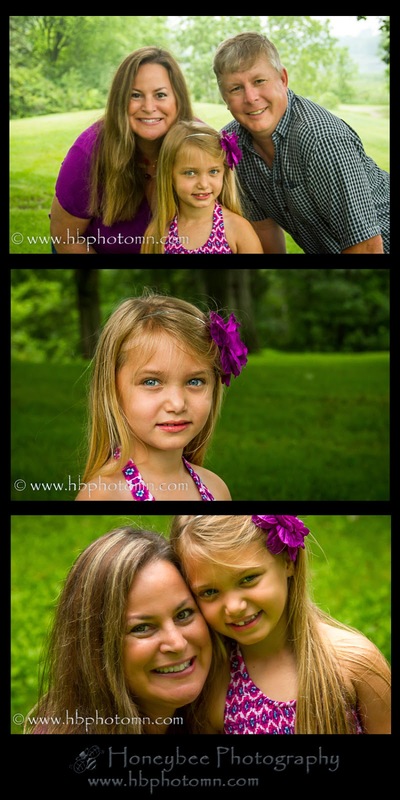 I am so blessed when someone wants me to capture their family and it has been hard to say ‘no”, especially when fall is right around the corner and is a high season for family portraits. 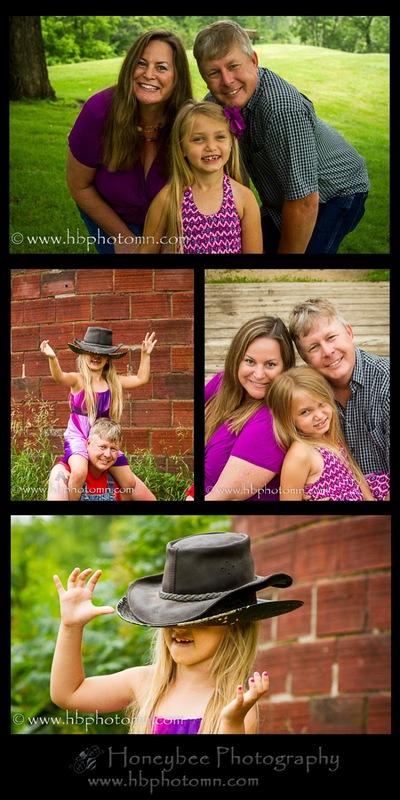 So, I have looked over my calendar and only have a few open weekday slots and a couple mini session spots on August 16th until I am back from maternity leave in 2015. So, if you are interested, please contact me soon to get on the calendar. This year has been such an amazing year and I cannot thank you enough for all the love and support. My husband and I are so excited to welcome our first baby into our family and I cannot wait to see how life will be changed.